Includes Scheduled Shredding, One-Time Purges, Drop Off Shredding and Hard Drive Destruction. 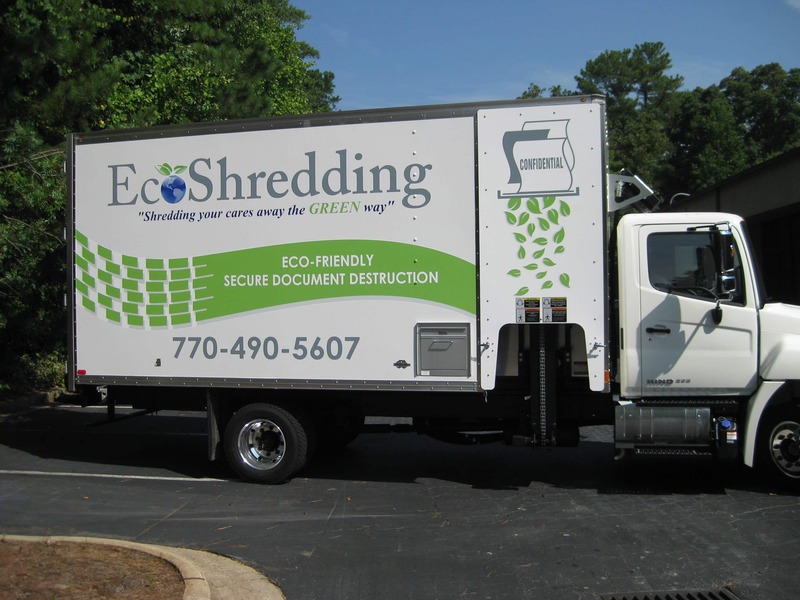 EcoShredding offers convenient, secure, and environmentally sound document destruction service in the Alpharetta, Dekalb, Marietta, Atlanta and surrounding areas! Discover why we are the most trusted, locally-owned document destruction service around. Get rid of those old sensitive documents … the secure, eco-friendly way with EcoShredding. Let us help you Go Green!